Last week we released a trailer showing 3DMark Fire Strike, our new showcase DirectX 11 benchmark test for high-performance gaming PCs. Not everyone is fortunate enough to have such exotic hardware, however, so today we will be telling you about Cloud Gate, our new 3DMark benchmark test for DirectX 10 compatible hardware. Cloud Gate, one of three new real-time benchmark tests in 3DMark, uses a DirectX 11 engine limited to Direct3D feature level 10_0, making it suitable for testing DirectX 10 compatible hardware such as notebooks and typical home PCs. It is also an ideal benchmark for entry-level integrated DirectX 11 hardware that may struggle to run the more demanding Fire Strike test. Cloud Gate includes two graphics tests focusing on GPU performance and a physics test to measure CPU performance. There is also an extended demo with sound for entertainment. 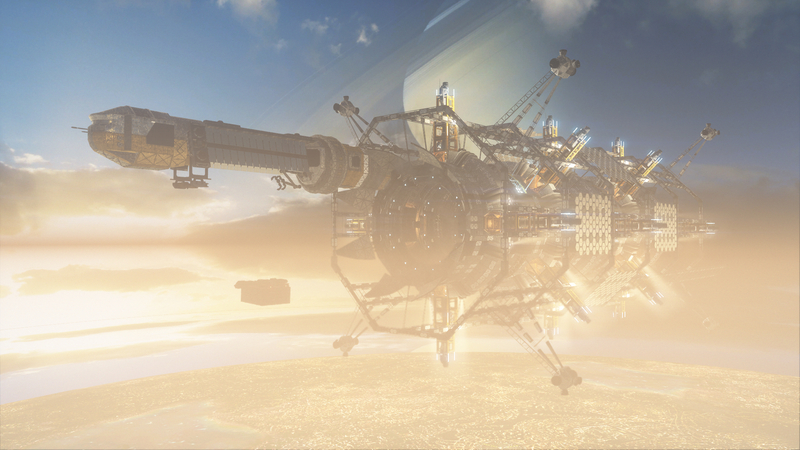 Cloud Gate will be available only in the Windows versions of 3DMark initially. We've added eight new Cloud Gate screenshots to the 3DMark page to show you what the test will look like on your PC. Click on the thumbnail images to view the screenshots full size. As final testing continues and we gather feedback from our Benchmark Development Program partners, it is now looking certain that we will not be able to release 3DMark in 2012. Benchmark quality is our number one priority so we are now aiming for a Windows launch in January 2013. The Android, iOS and Windows RT versions will follow soon after, pending further testing and app store approvals. Check back regularly for the latest 3DMark news, discuss this update in our 3DMark forum or follow Futuremark on Facebook.